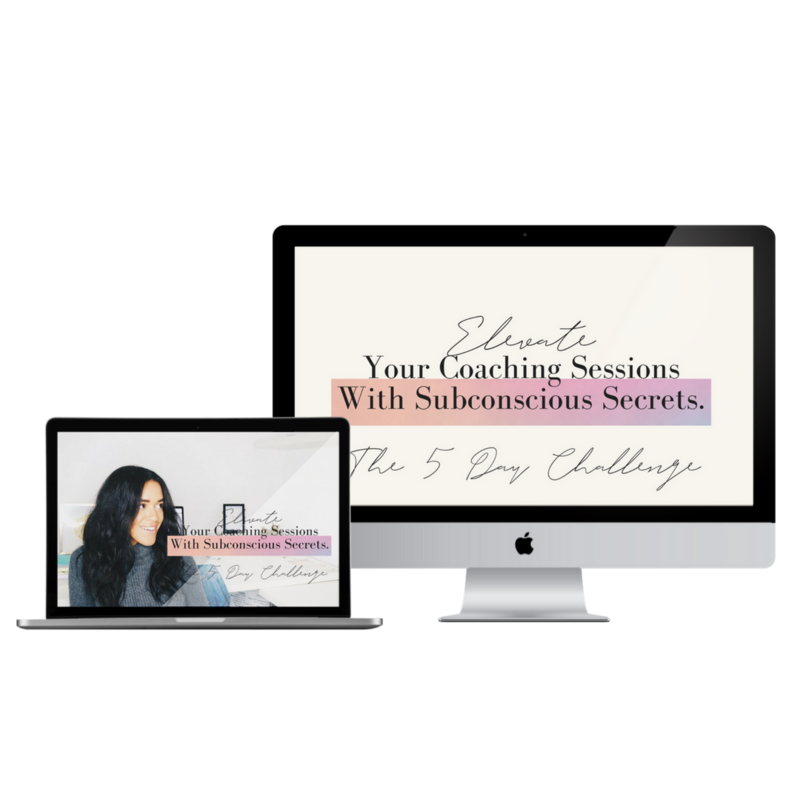 5 Tips For Elevating Your Coaching Sessions – yes supply co.
How Do You Really Feel About M..
How to feel beautiful using an.. 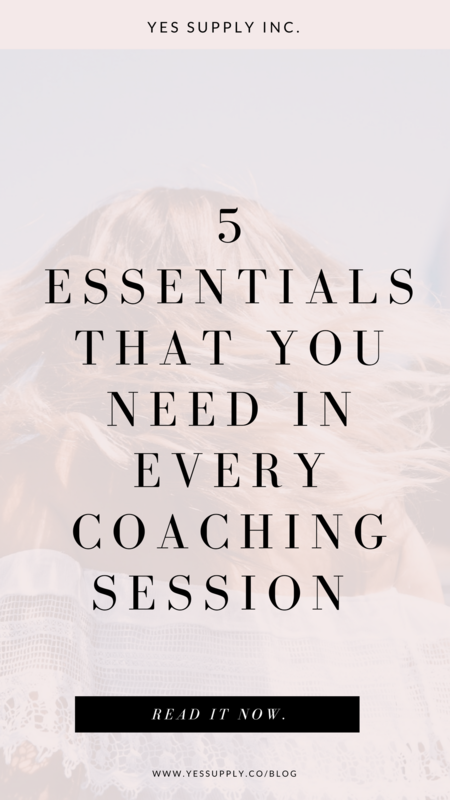 Whether you’re a new coach, or even if you’ve been coaching for a while, you’re always looking for ways to help your clients get to the next level and increase their growth, so they can reach their potential. It’s my mission to help the people who want to help people, whether that’s understanding how to share your message, or get paid your worth for doing healing and uplifting work. 1. Before your session, clear the space so you can be fully present. You’re creating a bubble of time for that session. You can do this by meditating, smudging, listening to solfeggio sounds, and any energy clearing techniques you love. Connection is important on two levels. So many coaches get drained because they are actually healing with their own energy. I did this for a very long time and it left me very drained. Connect to a divine source of energy so you’re supported and you’re not pulling from your own energy. Then connect to your clients. 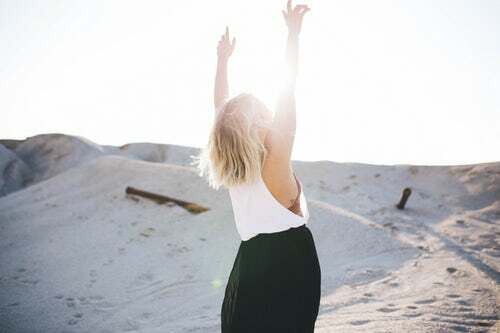 Connect with them where they are, ask those powerful coaching questions to know what’s been holding them back, and know exactly where they want to go. Get them to a place where they can communicate with specificity what they want to accomplish. There always has to be that vision with clarity. You will be able to picture their outcome along with them and both your energetic power can go into manifesting that outcome once you’ve established clarity. One thing I’ve found in my life is people will often do what you expect in them to do. What you believe they will do. If you hold someone in high regard, and you see them at their highest potential you are holding massive space for them to get there energetically. If you believe in someone, and can see the steps they need to take, and them at their greatest, you make it so much easier for them to get there. If you only see your clients where they are currently at, you’re not creating that room for them to grow, and you’re expecting that they’ll continue to do what they’ve always done. See your clients at their greatest and hold them to that. Remember that they are always capable of so much more and they have hired you to help them get there. Go beyond what they’re saying. Often, your clients don’t know what the root cause of the issue is. They may think they don’t make enough money, when really, the issue is that they don’t think they’re worthy. They may have recurring negative relationships, when really the issue happened in the womb and has more to do with their mom or dad’s relationship. You can often pick up on these things, not from what the client is saying, but HOW they are saying it. 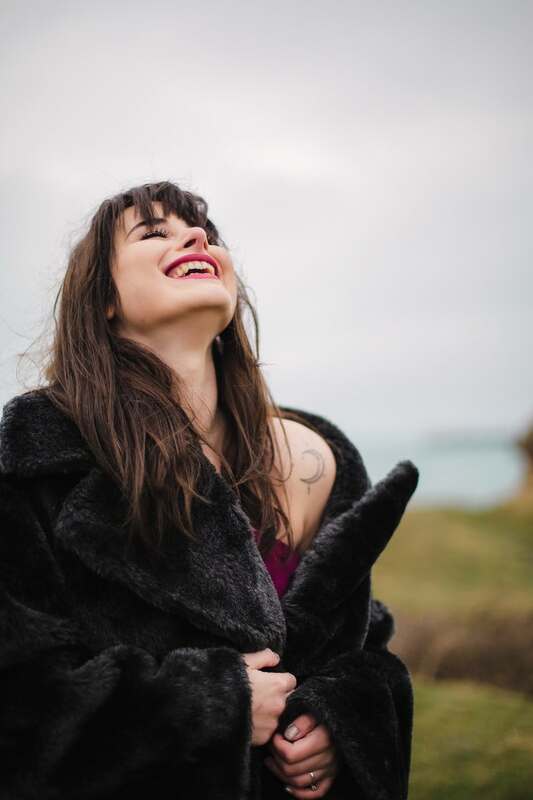 Look out for common catch phrases like “Oh, I’m terrible” or “It’s hard to…. (For something that is typically easy)” because often what they are saying goes far deeper than what they realize. Pick on on their posture and intonation in their voice. When we communicate, only 7% is our words. The rest is our tone and body language. Change work. There’s so much change work you can do, depending on your clients’ needs on a mental, emotional and spiritual level. Get equipped with the right tools so you can help your clients get to their outcomes faster, often they are willing to do the work, but they need to know how to make the subconscious shifts. Tools like NLP, Hypnosis, EFT, and Time Techniques will give you what you need to work with people on a subconscious level, so you can help them overcome faster. You may have to see what the recurring patterns are so you can break them. You may have to go into their past to find out an untrue story (like a story about money, abundance, confidence relationships etc) that they’ve brought into their adulthood that isn’t serving them. 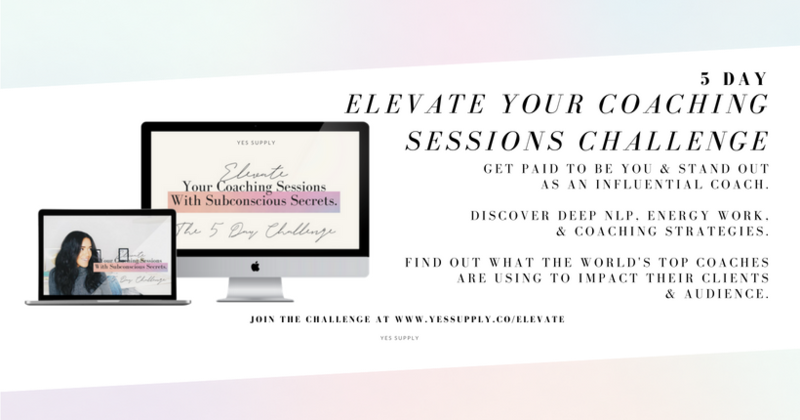 If you want to keep elevating your sessions as a coach, and learn more about coaching techniques, tools, join us in our FREE five day Elevate Your Sessions Challenge.